"The autonomic nervous system. 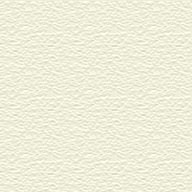 Physiological basis of psychosomatic therapy"
Lechin F, van der Dijs B, Lechin E. Editorial Científico- Médica, Barcelona, España, 1979. 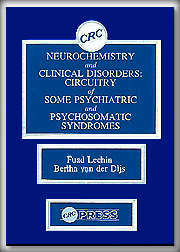 "Neurochemistry and clinical disorders: circuitry of some psychiatric and psychosomatic syndromes"
Lechin F, van der Dijs B. CRC Press, Boca Raton, Florida, 1989. "Medical science over standard of care medicine: Stress versus depression"
THE AUTONOMIC NERVOUS SYSTEM. 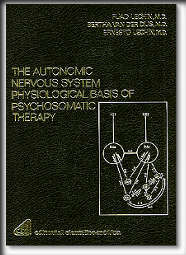 PHYSIOLOGICAL BASIS OF PSYCHOSOMATIC THERAPY. "NEUROCHEMISTRY AND CLINICAL DISORDERS: CIRCUITRY OF SOME PSYCHIATRIC AND PSYCHOSOMATIC SYNDROMES". 1: Physicians graduated from medical schools lack of sufficient scientific training in physiology, physiopathology and pharmacology. Neither, enough knowledge on immunology, neuropharmacology, etc. 2: "Standard of Care Medicine" is ruled by rigid laws and restrictions which forbid "practitioners" to perform treatments which do not rely on the " Physician's Desk References" regulations (P.D.R.). Dr. Fuad Lechin's book exposes new therapeutical designs for different kind of diseases, based in scientific inward mechanisms subjacent in these diseases. It is obvious that these kind of scientific treatments have less risk and less collateral unwanted effects.